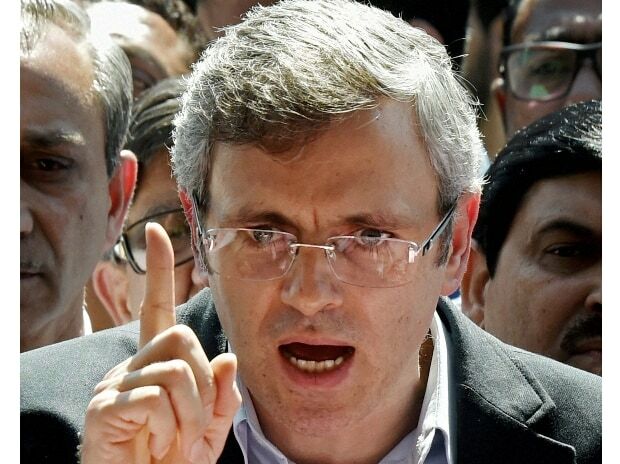 Holding elections in Jammu and Kashmir will be a test of Prime Minister Narendra Modi's handling of Kashmir over the last five years, National Conference leader Omar Abdullah said Monday. The former chief minister of Jammu and Kashmir was reacting to media reports that the Election Commission of India will take a call on holding Assembly polls together with the Lok Sabha election after a visit to the state this week. Baring the odd by-election all elections after 1995-96 have taken place on schedule. Will PM Modi be able to keep to this schedule or will he accept he’s totally mishandled J&K? The next few days will give us the answer.